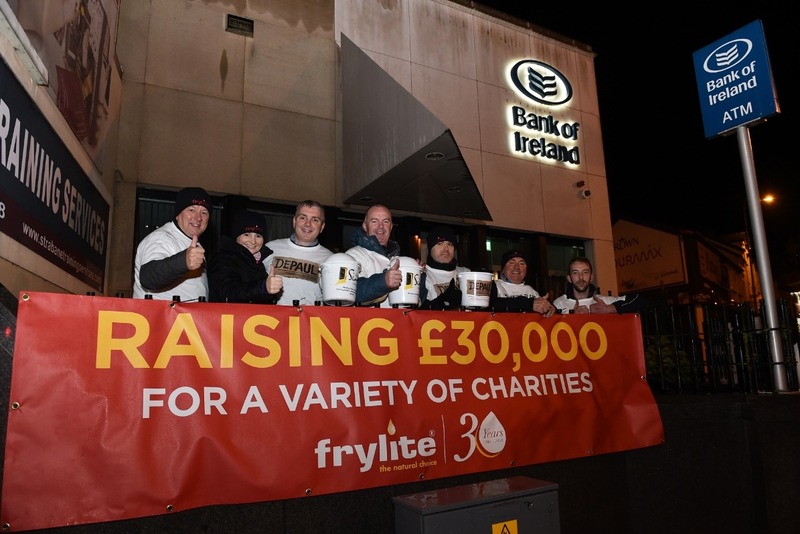 In 2018 Frylite Ltd are celebrating 30 Years in business & we want to raise £30,000 to help families and the local communities throughout Ireland in 2018 & 2019. We are planning a variety of events throughout Ireland to raise awareness on homelessness, mental health & many more areas that affect local families. In 2019 we also plan to send some of our staff to Kenya to help out in the local schools & projects. It is going to be a fun packed year of fundraising and we really need as much help as possible to raise £30,000. 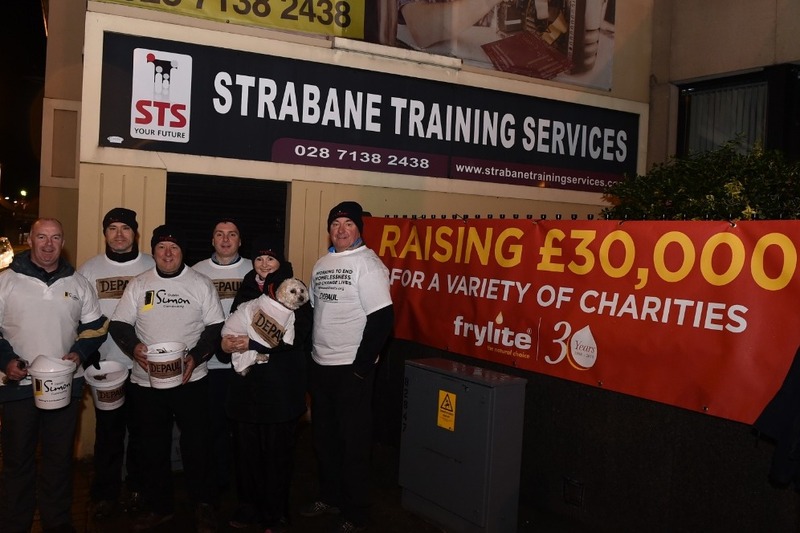 - Helping people on the brink of homelessness and make a real and lasting difference to those individuals, families and children currently living in emergency accommodation. 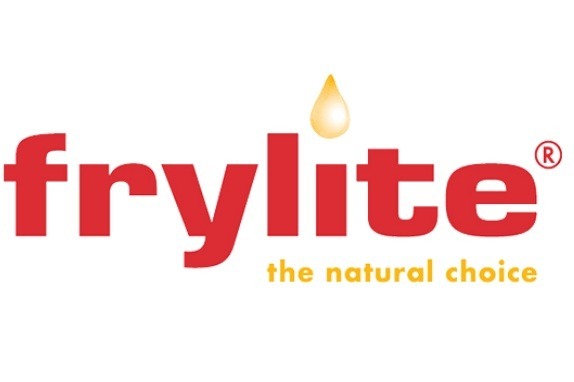 - Providing care and support for children with life-limiting conditions and their families. -Raising awareness of Mental Health in Ireland. Plus many more events throughout 2019. 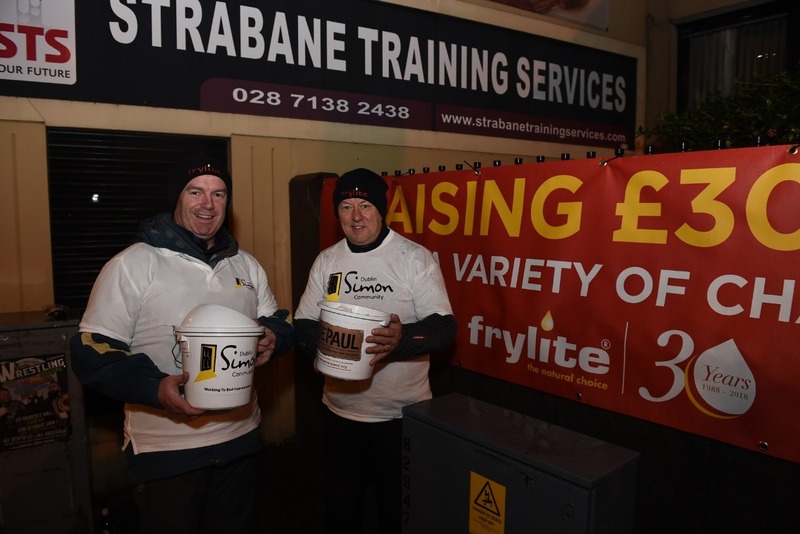 The support and generosity of everyone in Strabane and throughout Ireland has been incredible and we want to say a massive thank you to everyone who has donated so far.